1. URUAV Charger tested by FIMI, can protect the battery effectively and charge fast, which is safe and reliable. 2. 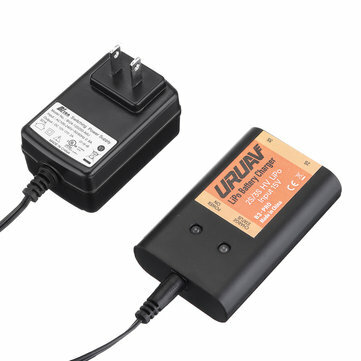 As for the original charger failes to charge the battery fully, URUAV charger can charge the battery in full capacity. 3. Compared with Original charger, URUAV charger only takes 1.5h to charge instead of 3.5h.